Beautiful single story home on huge corner premium lot! 3 bedroom/2 bath plus den. MOVE IN READY!!! Split floorplan. 3 car garage. 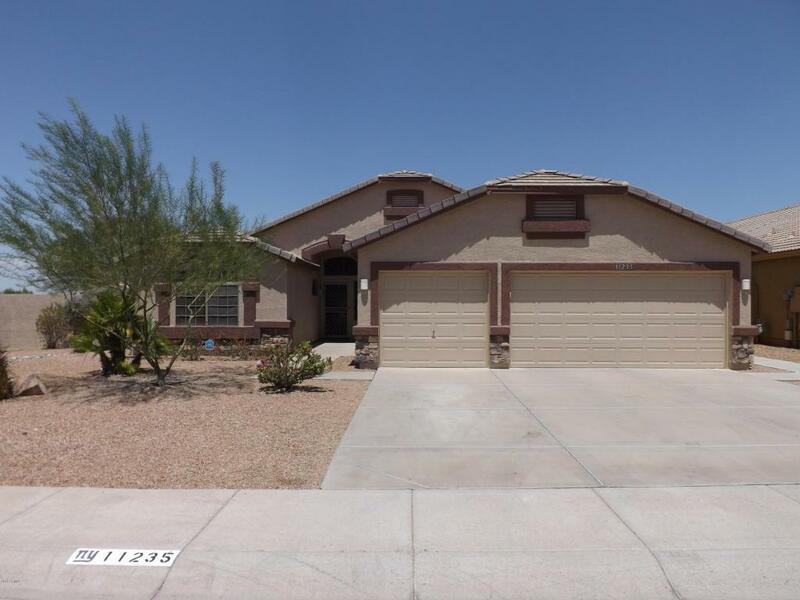 Large open eat-in kitchen w/breakfast bar, b/I microwave, lots of cabinets & counter space. Open floor plan. Gas fireplace in large great room. All bedrooms are good size. 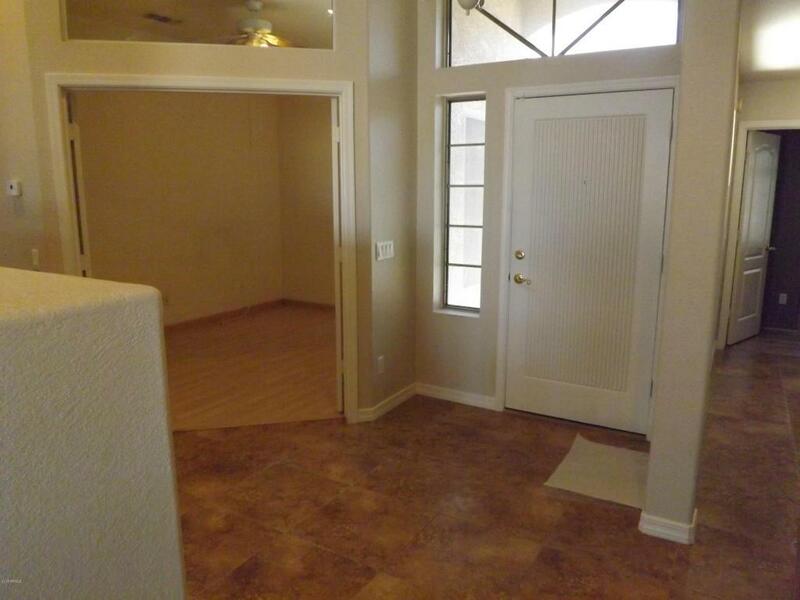 Master suite has bay window & full bathroom. Enjoy private access to patio/pool from mstr bdrm. Backyard has swimming pool w/ desert landscaping. Mountain views. Central vacuum system. Great location!! 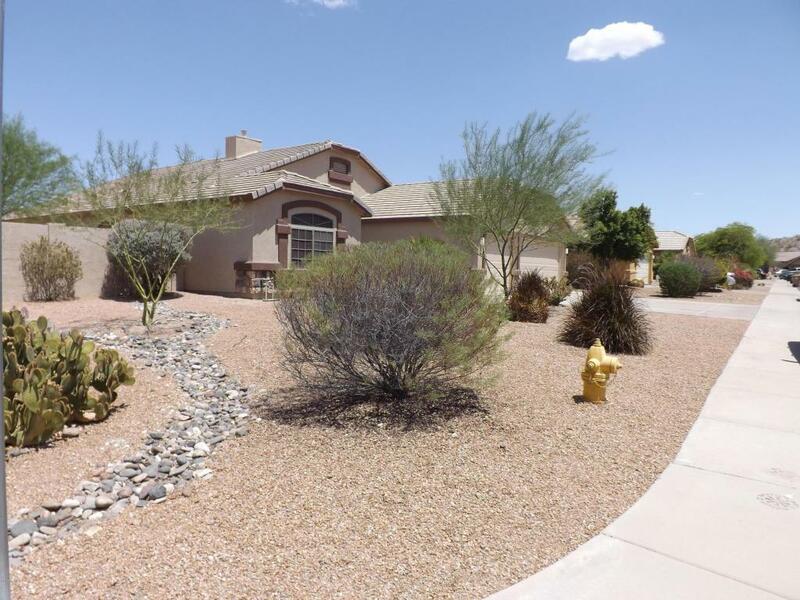 Home located in planned community of Estrella Mountain Foothills. 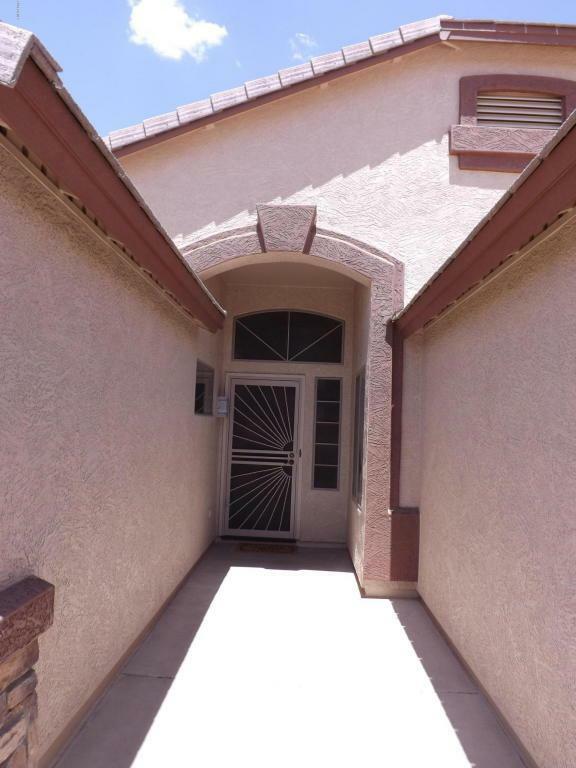 Enjoy all the amenities: 2 lakes, parks, tennis & basketball courts, huge recreation center & community pools, biking & hiking trails, resident's & yacht clubs, etc all w/i walking distance of home. North/south exposure.Estrella Community offer many amenities: enjoy the Starpointe Residential Club which features large state of the art gym, community pools, banquet halls, etc. Close by is the Golf Club and Hilgers Sports Complex. South Lake features basketball, volleyball, tennis courts, ramadas, children's play area, kayak on the lake, etc.